Performance tuning is a methodical and an iterative process. It is imperative to have a performance plan coexist with a product development plan. A performance plan not only serves to document the requirements but also feeds into designing the performance experiments and helps in providing a clear understanding of the performance infrastructural needs. During this session, the speaker will briefly discuss performance metrics, tuning tradeoffs and goals and will also talk about her experience with three garbage collectors in OpenJDK's HotSpot JVM - Parallel Old, CMS and G1 and compare and contrast them. Monica Beckwith is a Java Performance Consultant. She was the Java Garbage First Garbage Collector (G1 GC) Performance Lead at Oracle. 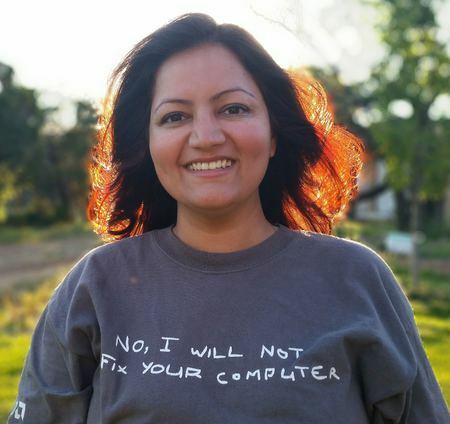 Her past experiences include working with Oracle/Sun and AMD optimizing the JVM for server class systems. Monica was voted a Rock Star speaker @JavaOne 2013. You can follow Monica on twitter @mon_beck.